Meet Aggie Walsh and Raechel Cook, two of the dancers for Dot, the Lawrence Art Center’s dance performance for very young children! At the urging of her two dancer children, Agnes Walsh took her first dance class at the age of 41. She is thrilled to be part of Dot because she not only gets to dance, but also interact with young children on a weird and primal level. In her spare time she likes to walk her two wacky dogs, listen to 80s music, and watch science fiction shows with her husband. 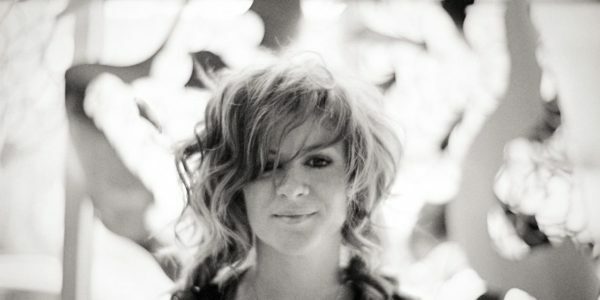 Raechel Cook is an experience constructor, artist-educator, and dancer in Dot. She was born and raised in Colorado with a view of Pike’s Peak on the horizon. In her free time, Raechel can be found researching lace, watching cartoons, digging through library archives or skating. In January and February of 2018, the Lawrence Arts Center introduced a brand new Play Lab Series for 2-5 year olds. In these research sessions, we worked with child/caregiver pairs using improvised dance and painting. These sessions were recorded and served as research for our upcoming dance performance for children ages 2-5, Dot. Children were our artistic partners in our process. All of the choreography for Dot will be performed by adults and based on our interactions in the Play Lab Series. We ask the question: what if we danced the way that children draw? Join us and experience dancing, painting on stage, live music, and moments of interaction with audiences. What do Aggie and Raechel do for Dot? 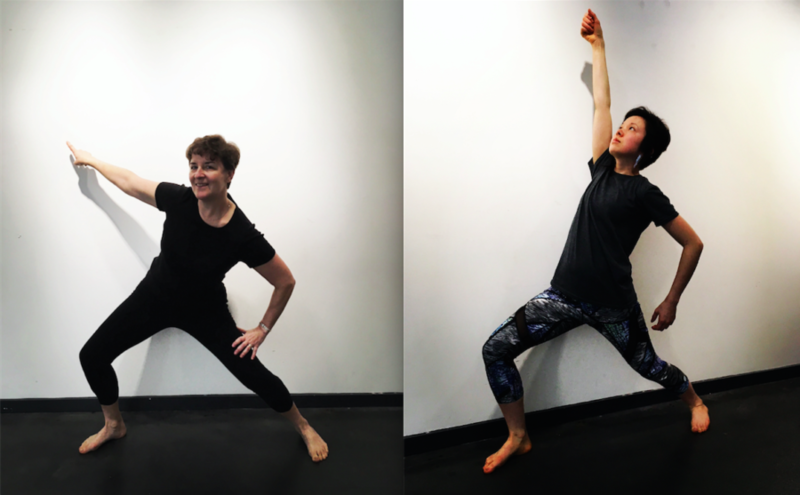 Aggie and Raechel were both dancer-researchers in our Play Lab Series and serve as two of the four dancers in Dot. After studying the movement of our very young dancers, Aggie specializes in bouncing movement, dinosaur arms, and painting with her hands. Raechel does lots of sneaking movement, paints with brushes, and has a wild thing dance. 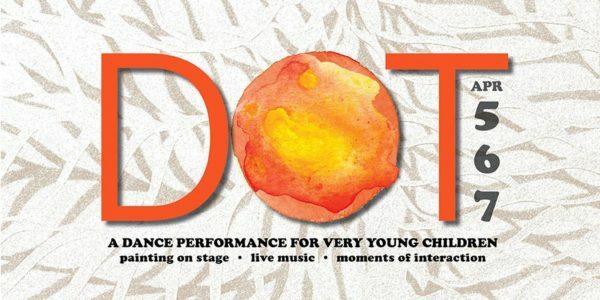 Get your tickets for Dot here!